Covering the world of Professional Wrestling from the Indy Scene to the WWE. 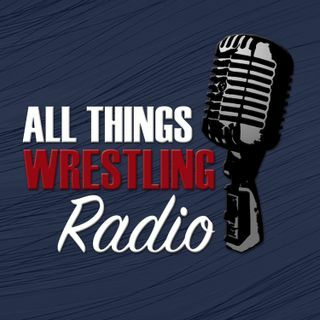 All Things Wrestling Radio features the latest interviews, rumors and maybe even some spoilers! Finally! A Three Hour PPV!